When evaluating any software for business, we always want to accomplish the most out of the application, so that we do not end up with the necessity of implementing and accessing multiple software. Our elementary goal of using any software for business is to consolidate processes, business intelligence, and data into a single application, which can either by itself or through integrations, create efficiencies previously unknown. 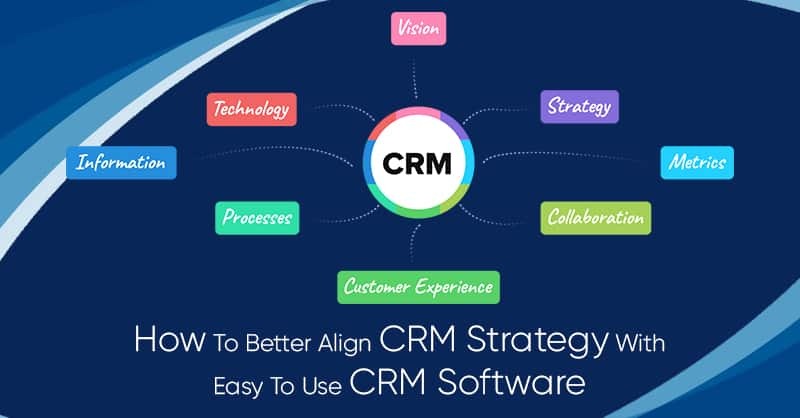 An easy to use CRM software is commonly this solution, which once adopted successfully becomes the nucleus of an organization. So, exactly how does easy to use CRM platform amplify your business? 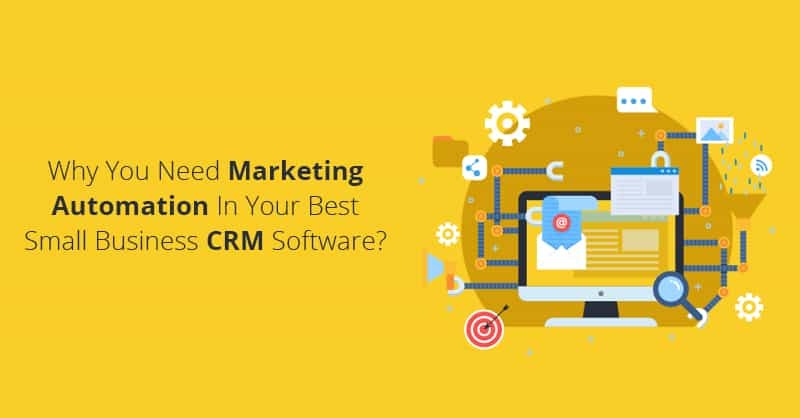 If you are an owner of an SME (Small and Medium Enterprise), you will always consider the best small and medium business CRM for your business that integrates well with the emailing, documentation, and financial software of your organization. Per say, since QuickBooks is the most popular accounting software for businesses in the U.S. customer relationship management software that allow QuickBooks CRM integration free help to find an instant snapshot of client relationship lifecycles. Using a QuickBooks CRM , you can easily see in one centralized location, what your customers have purchased, when they purchased, how often they purchase, or if they faced any problem while purchasing your products or services. Easy to use CRM software records every touch in the client management processes. When we have an online lead management software solution like an easy to use CRM it becomes simple for anyone in your company to have an access to specific information at a moment’s notice. 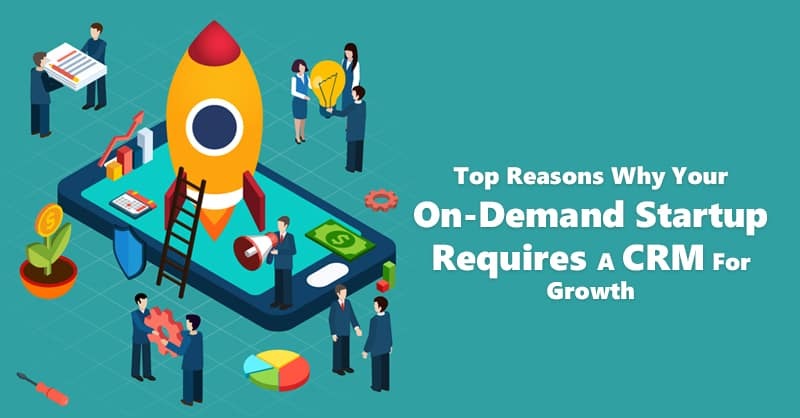 Since most best CRM for small business is located in the Cloud, anyone in your organization (at any time, and from anywhere) can find access to their desired information, provide feedback, make additions to the CRM database and more. Cloud based CRM systems ensure real-time data and allow seamless collaboration among employees. When running a business organization it is most essential to have a clear visibility of what tasks has been completed and jobs that remained outstanding. Using the best small and medium business CRM software like ConvergeHub, you can easily view your progress reports as well as notes contained within the customer database in CRM. 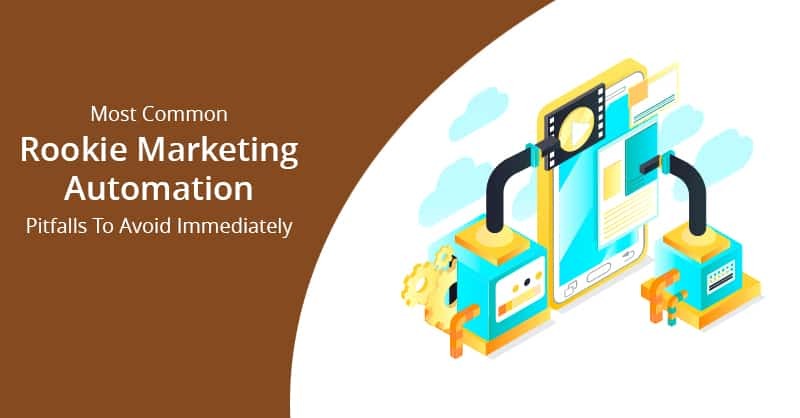 This CRM database is updated instantaneously; hence, there is no need for making second guesses if you are wasting time, resources, or money on tasks that have already been completed. 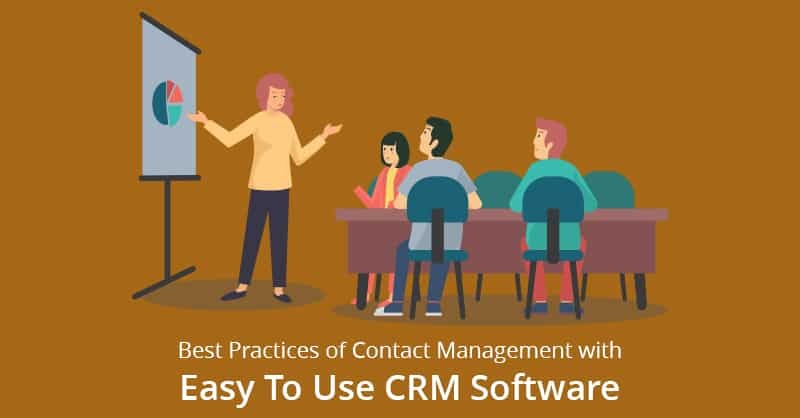 Easy to use CRM software even provides visibility into bottlenecks that needs immediate attention for resolving the issues. Therefore, while CRM software helps to keep track of all your touch points with the customers, KPIs are measurement benchmarks you can use to assure your product and service delivery remains consistent. Finally, if you are looking to amplify your business, increasing revenue should always remain at the top of your list. 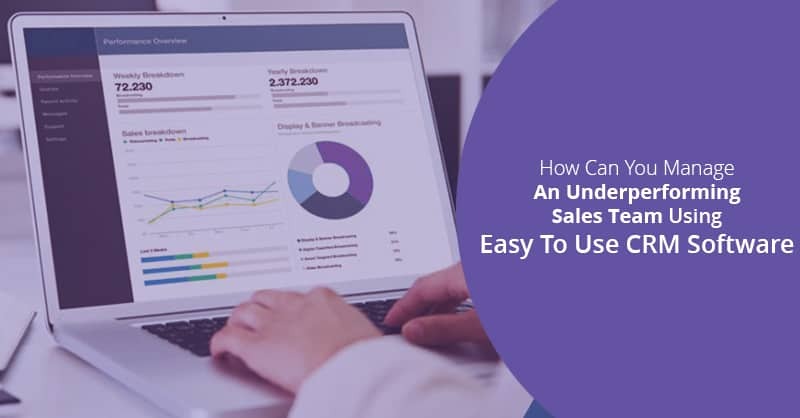 When working with an easy to use CRM software, you can increase sales as more data on the client gets tracked and tasks that your employees would have to perform manually gets automated, providing sales reps more time to focus on what they do best- Sales. According to a report by Gartner 80% of all sales, occur after approximately 5 follow-ups. A QuickBooks CRM for sales teams , not only helps the sales reps by showing previous purchase and transaction histories of the prospects and customers, but it also makes sure to remind your sales team of all the necessary touches and therefore an easy to use CRM does not let any appointment fall through the crack.